Bust out the Pictionary, because we’re joined this week by Jackson Stewart! His latest film is Beyond the Gates, a horror film centered on a creepy VHS board game, so in honor of his movie, we do a Good, Bad, and the Ugly about board games. We also discuss the wild couple of weeks we’ve had since last hanging out, as well as all of the filthy, horrible words we can now say in this brave new world. 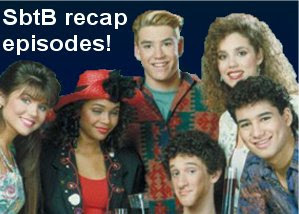 Plus, Wayne brings us the Podcast Town News! Donloyd Here if you were a winner at the game of Life. 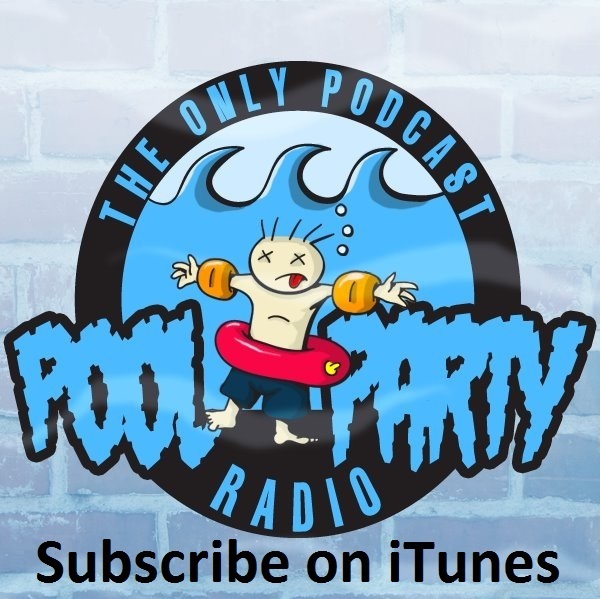 Visit our Facebook page, look for us in Podcast Town on FB, email us at poolpartyradio @ gmail.com, and point at us on Twitter.